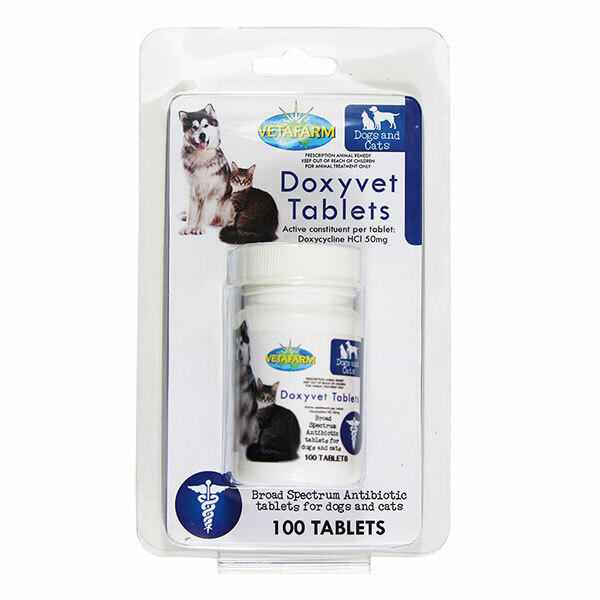 Safe and effective Heartworm prevention, in an easy monthly dose. 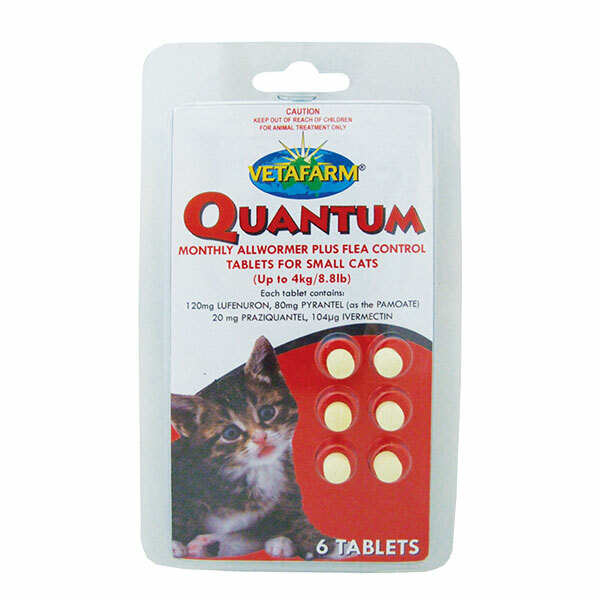 Low priced, value for money product. Dogs and puppies (from 6 weeks of age). May be given to pregnant females and stud dogs. 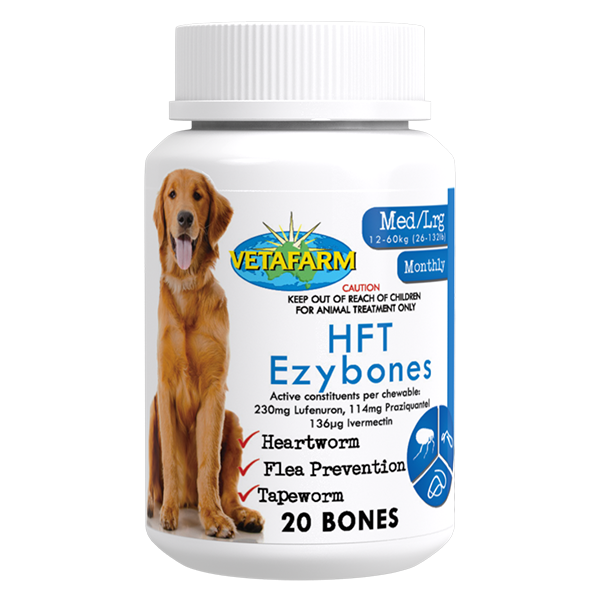 Give one Heartworm Tablet orally or crushed in food. 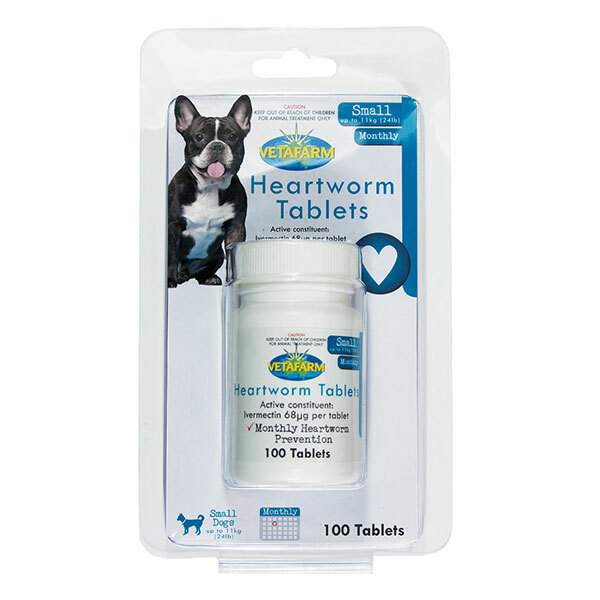 Treatment for heartworm should occur monthly.